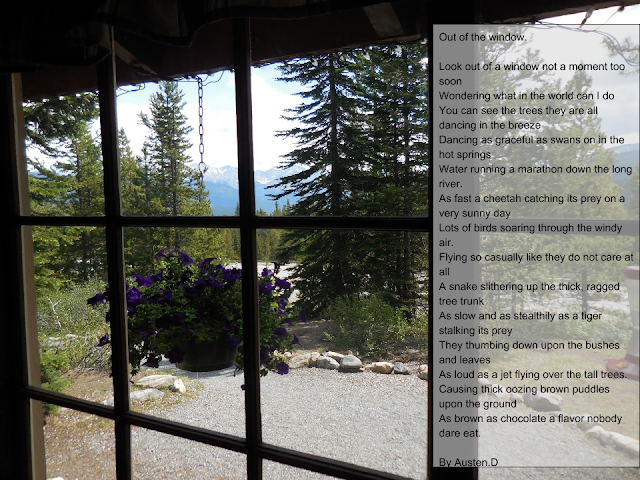 Learning Hub 8 @ Stonefields School: Austen's Poem about looking through the window. It is about a boat in the middle of the ocean and the reflection of the stars on the waters surface and About what path you are going to take in your life. We tried to incorporate hidden meaning to our poem like Similes, Rhythm and Metaphor.